The S400 DELUXE PLUS features sonic wave technology ?that provides 30,000 powerful sonic strokes per minute? while an advanced electronic control and electro mechanical driving system? features 3 operation modes: Normal, Soft, and Massage. The close storage rechargeable stand can store 4 pieces of spare brush heads and is designed for family use. 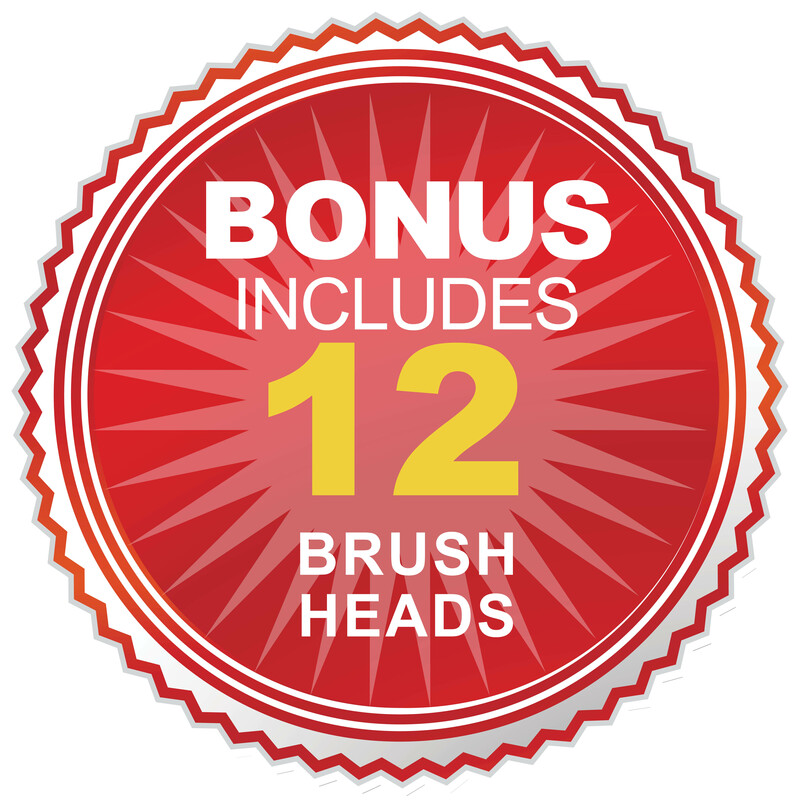 As a bonus, it also comes with 12 additional brush heads.